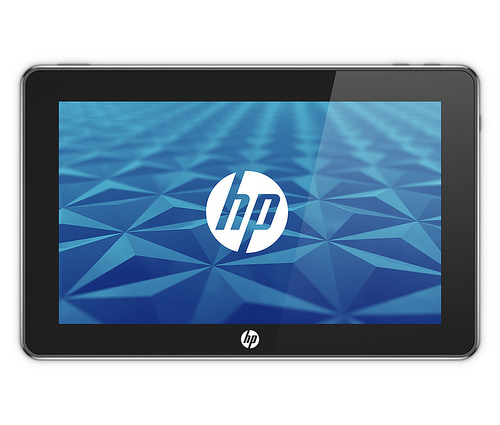 HP slate expected to be out by this June is bringing in some new features over the iPad features.So it is having almost all the features of iPad.HP slate has now brought in another new feature before getting released.It is planning to have some built in camera and also a second video camera.With all these cameras video and teleconferencing will be easy with HP slate. 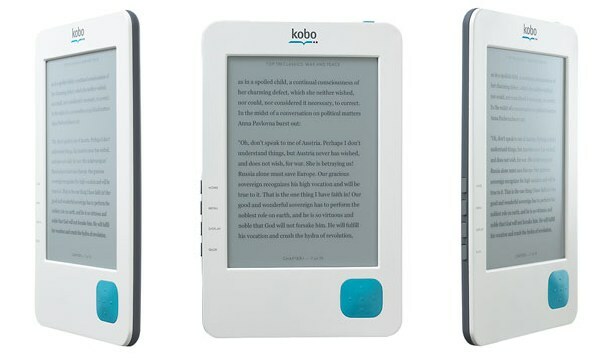 Though Kobo eReader is available as one of the application in almost all high end mobile devices like Blackberry,iPhone,iPad and many other devices but it will always be interesting to read books in a dedicated device which gives you the real effect of a book. 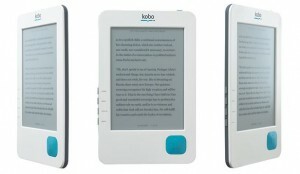 Yes,Kobo more or less gives the feeling of original paper book with its powerful E ink reader and fine plastic material all over the device. 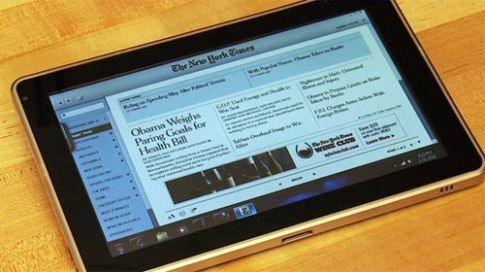 You can also choose from variety of covers simulating classic book pattern for the device. You can store around 1000 eBooks and if it has to be extended then add 4GB memory card to store around 4000 eBooks. 120mm x 184mm x 10mm thick.